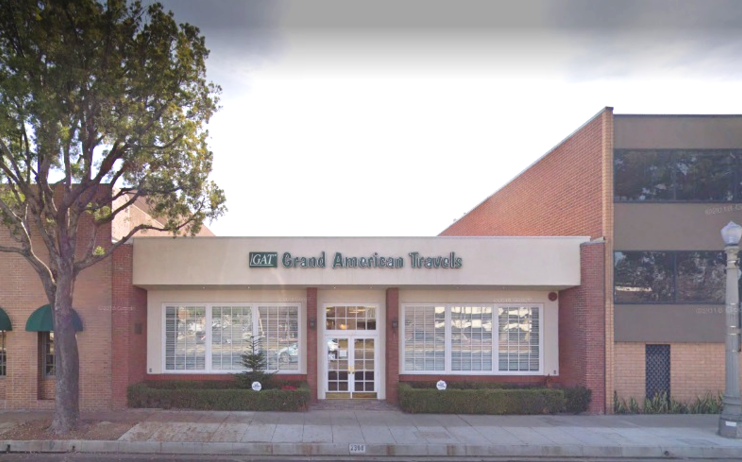 Grand American Travels was founded in 1989 in San Marino, CA. We have been China tour professionals for over 35 years. We operate our own tours through our branch in Shanghai, China. Rest assured, when you travel with us you'll be getting a travel experience of the highest quality!